The purchase or sale of your home is typically the largest financial transaction you'll make, so it's crucial that you employ the right Realtors to obtain the best price and a stress-free sale. With over 23 years experience selling real estate in Vancouver, we take great pride in making sure all your expectations are exceeded. Whether you're a first time buyer or selling a landmark estate, we'd be happy to discuss your real estate goals and how to achieve them. We look forward to hearing from you. 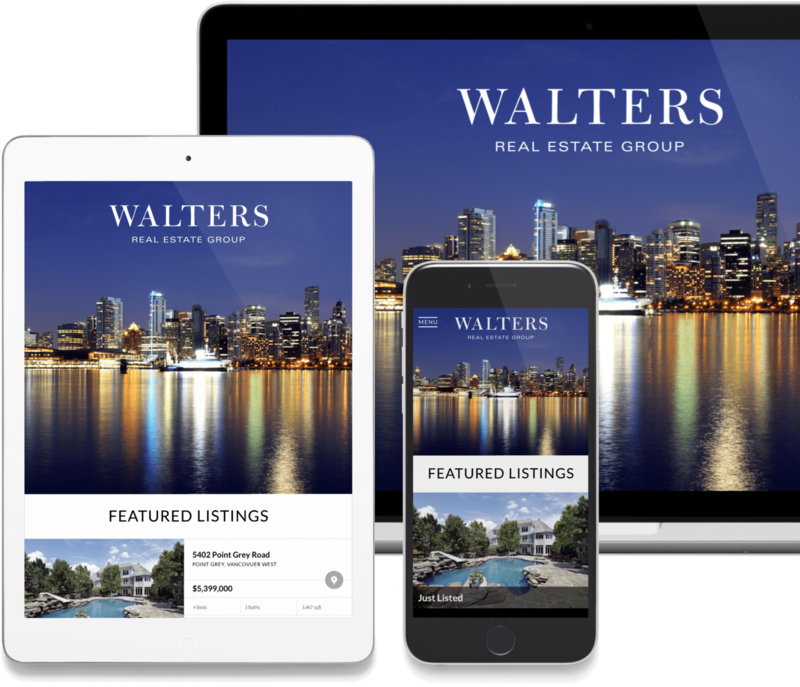 With over 23 years of knowledge and experience selling homes in Vancouver, we work to create the most effective marketing and service plan tailored specifically for you and your property, regardless of price point.